The film is presented as part of the Museum’s exhibit An Irrepressible Conflict: The Empire State in the Civil War, a 7,000-square foot exhibition commemorating the sesquicentennial of the Civil War (on display through September 22). The free screening will be followed by a panel discussion with cast and crew. 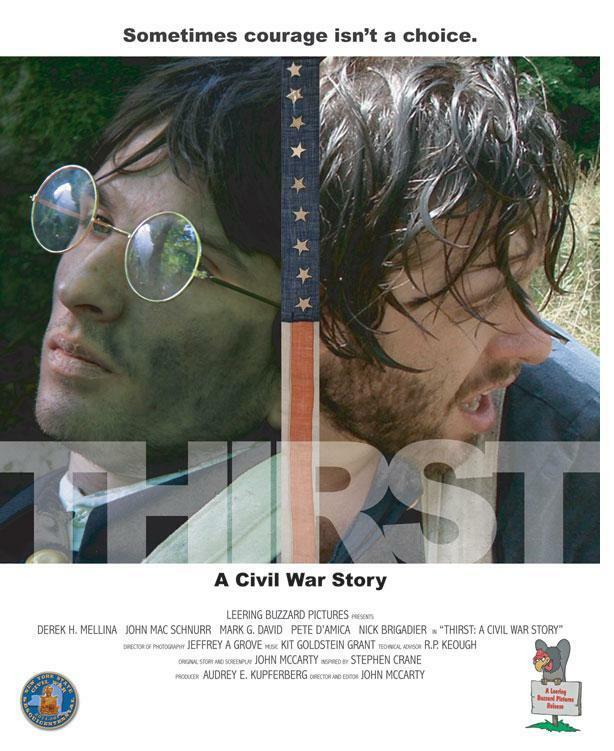 Written, directed and edited by upstate New York filmmaker John McCarty, Thirst: A Civil War Story is inspired by the work of Stephen Crane, the author of The Red Badge of Courage. It tells the story of a young Union volunteer from New York State who runs from a fight in the days following the battle of Gettysburg (July 1-3, 1863). Exhausted and out of water, he comes upon a well that, unknown to him, is guarded by Confederate soldiers. A fellow New Yorker, also a deserter, rescues him from becoming a victim to his thirst. Desperate and without water, the two concoct a dangerous plan to seize the well from its Confederate captors. The production of the film, shot entirely in the Capital Region, coincides with the 150th anniversary of the American Civil War in which New York State contributed more troops and suffered more casualties than any other state in the embattled Union. The film’s producer, Audrey E. Kupferberg, lecturer and director of the film studies minor at the University at Albany, solicited volunteers among her film studies students to work on the crew alongside cinematographer Jeffrey A. Grove and other professionals. 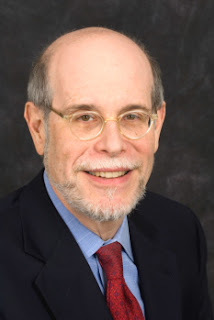 According to Kupferberg, the film will be of interest not only to Civil War buffs and fans of author Stephen Crane, but also to young people and anyone interested in the process of filmmaking on a regional, non-industry basis. The film’s young cast includes SUNY Albany students Derek H. Mellina, John Mac Schnurr, and Nick Brigadier, plus Mark G. David and Pete D’Amica, members of the upstate New York film and theater community. Area Civil War re-enactor and historian Robert Keough served as technical advisor and plays a key part in the film as well. The State Museum is a program of the New York State Education Department’s Office of Cultural Education. Located on Madison Avenue in Albany, the Museum is open Tuesday through Sunday from 9:30 a.m. to 5 p.m. It is closed on Thanksgiving, Christmas and New Year’s Day. Admission is free. Further information about programs and events can be obtained by calling (518) 474-5877 or visiting the Museum website at www.nysm.nysed.gov.